Welcome to the New Flyer Powertrain Mod! This version, the Christmas 2018 update, brings whole new features to the D40LF including Hybrid and CNG variants, as well as Allison Gearpads! Over 20 different specs and varieties are added in this mod. Mostly based on SEPTA (special thanks to 19adam99 for the roofboxes for the CNG, "Second Generation" hybrid, and Diesel roofs). - The variants using the "septa" bodies do not have proper lighting in the destination signs, and thus appear to be off at night. - Because this uses the "clever" mod, destination signs may appear to have weird readings if the hof wasn't made compatible with this setup. 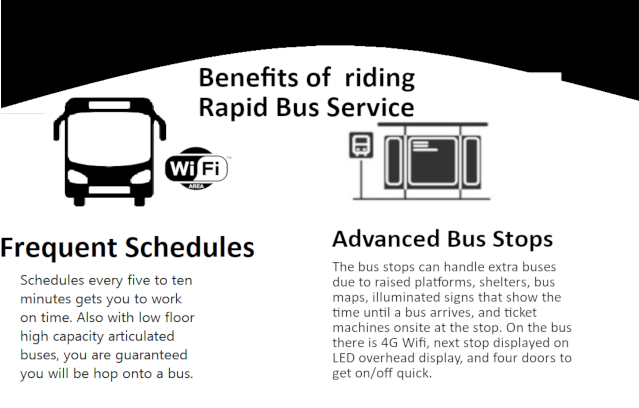 The best solution is to use the basic Chicago bus in this version. 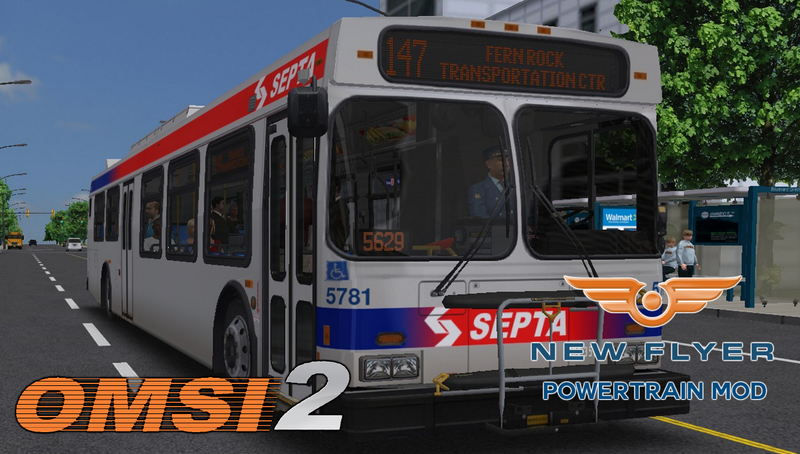 - ANIME-AND-BUSES for the "door mod" on the SEPTA variants. Merry Christmas Everyone! Take a gander at the first post in order to see what has changed since the previous version, and feel free to download the new and improved powertrain mod! Nice to see my door mod was used in the SEPTA variant. 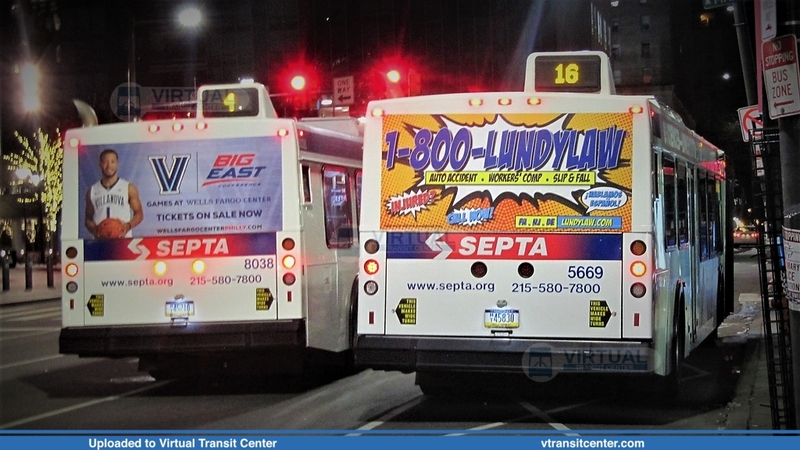 Quote from: ANIME-AND-BUSES on December 27, 2018, 02:49:59 am Nice to see my door mod was used in the SEPTA variant. Whoops, I credited the wrong person for that. Let me edit that in real fast. It's a really nice mod too and adds to the accuracy of the bus! I don't like the new rears, but the sounds of the DE's are amazing. Quote from: reappearings on January 19, 2019, 09:38:20 pm I don't like the new rears, but the sounds of the DE's are amazing. I find them unique. Yet ridiculous. Quote from: The Lycanroc Gamer on January 21, 2019, 09:05:49 pm I find them unique. Yet ridiculous. I like the new rear on the buses. Nice job on those. Thanks for a great door mod! Works great on the TriMet paint jobs! Can yoou please tell me how I can get the rear door of the D40LF to look like that of the DE60LF with all four class panels instead of just top two?